The festival of love, colour and triumph is coming! Holi festival, one of the most celebrated Indian festivals, takes place this year between Wednesday 20th to Thursday 21st March. 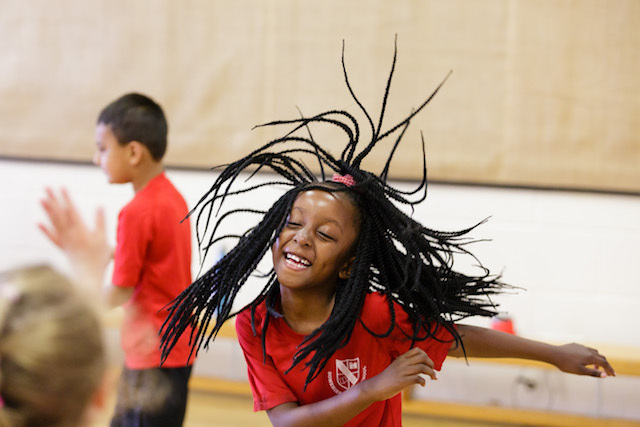 And what’s more, your class can join in the celebrations with an exciting new drama workshop to learn all about this special Hindu festival. Our brand new Holi Festival workshop launches in March, just in time for the festivities to take place! But why is Holi such an important occasion? Holi Festival is a Hindu celebration dating back centuries. Often referred to as the ‘festival of love’ or ‘festival of colours’, Holi originated in India but has since spread all around the world! For one whole day and one whole night, people mark the start of spring and honour the triumph of good over evil. It is a time for people to come together, build friendships, laugh, play, forgive and give thanks. Many people think of colour when they think of Holi. 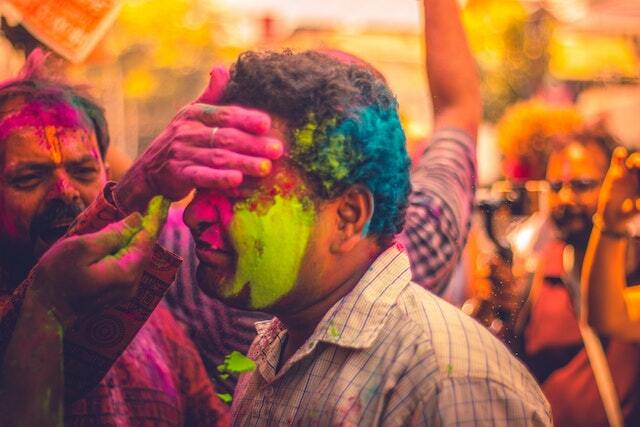 This is because on the second day of the festival, known as Rangwali Holi, it is traditional for friends, family and strangers alike to shower each other with brightly coloured powders! Sounds fun, right? It certainly is, and an impressive visual spectacle too. However there is much more to Holi than this event alone. Express ideas and feelings through voice, movement and drama. This helps to build confidence in areas like public speaking, teamwork and basic performance skills! 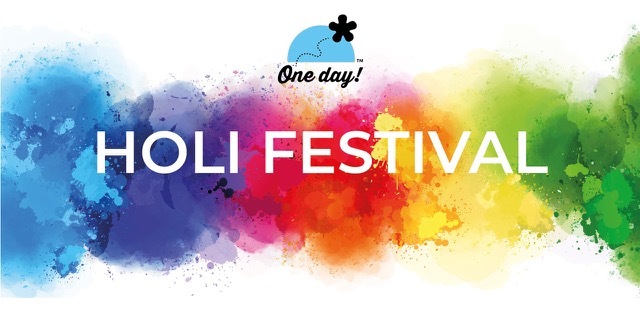 Would you like to join the celebrations, and discover what makes Holi so unique? Find out more about the workshop on our website here, and get in touch to get booked in from March 2019. We can run workshops on any day, although availability for the festival dates themselves is limited so don’t delay! Next year may seem far away but we have not one, not two, but THREE reasons to rebook with us for Safer Internet Week 2020! This year we pledged to 'Choose Respect' with over 100 schools for Anti-Bullying Week 2018. Here's that week in pictures!